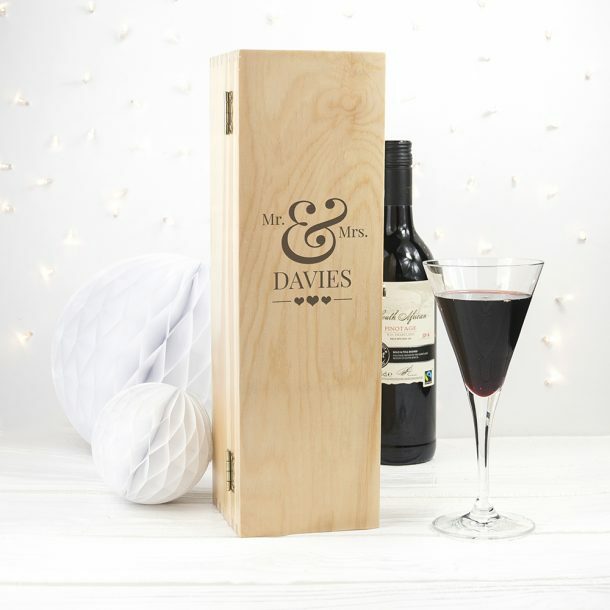 This Personalised Wedding Single Wine Box will make a lovely home for their favourite bottle of vino! 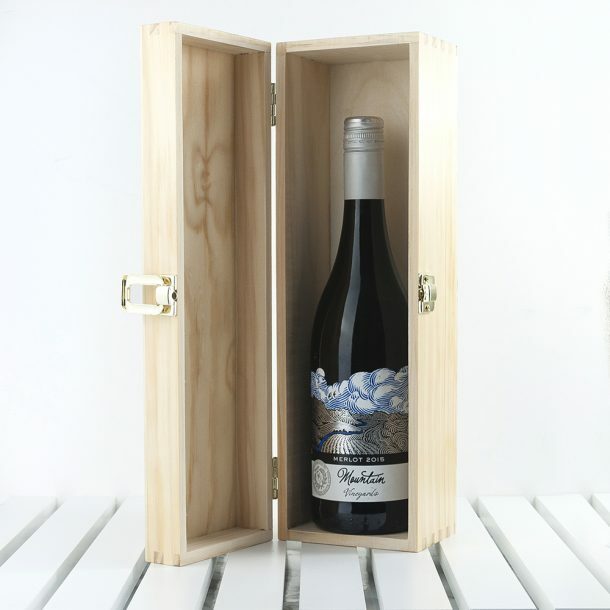 A pine hinged wine box, perfect to present a bottle of wine to the couple celebrating their wedding or anniversary. 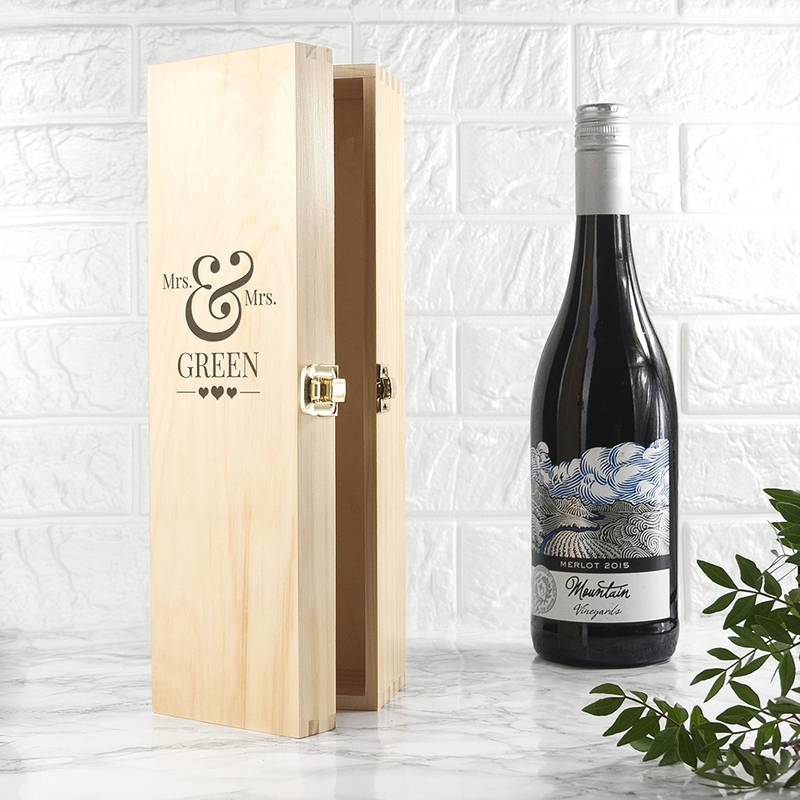 Wood is traditionally given for the 5th anniversary, but we created this box to be suitable for any year. 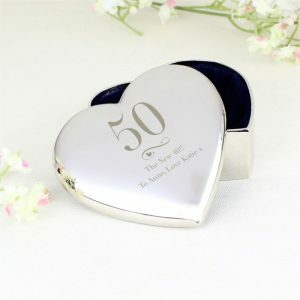 This beautiful wooden box features polished brass hinges, and their surname and titles, along with our signature love heart emojis, creating a unique gift with a touch of love. 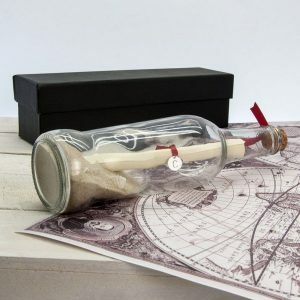 This fantastic box is suitable for most wines and champagne, so why not present them with their favourite drink in style, and leave them with a lasting reminder after the celebration that they can display in their home. 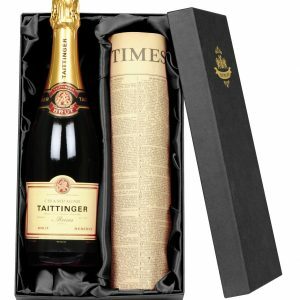 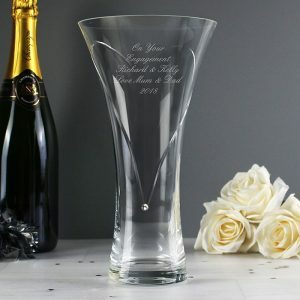 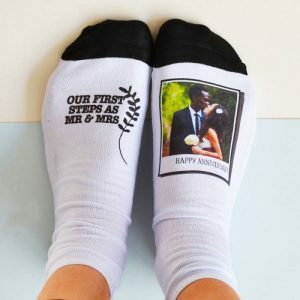 A personalised gift idea to present a bottle of bubbly in style!